The aquarium is a fabulous place to visit, and one of the most exciting parts about it is that it is not all just ocean animals. It explores all different regions and habitats! I love how they have set it up as an experience that all will enjoy and learn from. We made a video of our day there! Check it out. And, here is a little glimpse of the habitat mats I made. More on them at the end of the post! 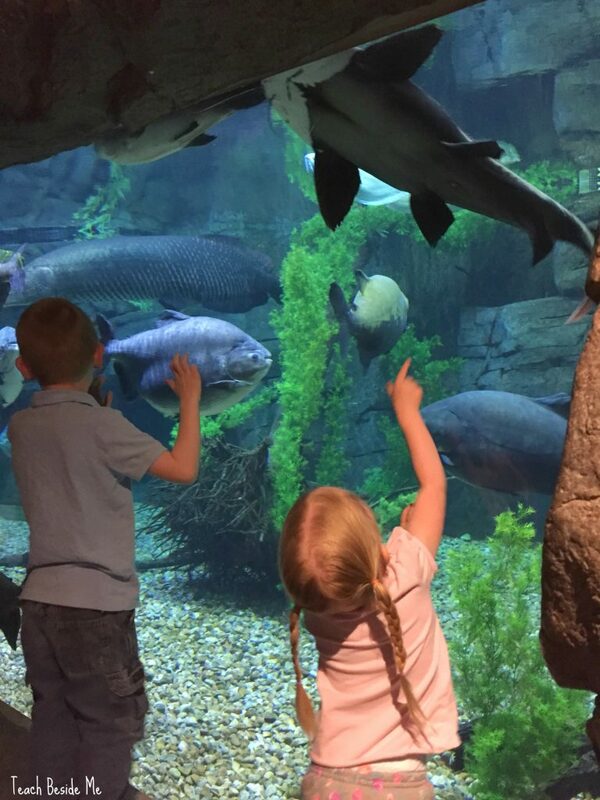 At the aquarium, there is a rainforest area that has fish, snakes, turtles, tropical birds and even poison dart frogs and insects! There is a local Utah section that highlights animals native to Utah. It has otters (our favorite), fish, snakes, and turtles that live here. There is a polar region highlighting penguins. 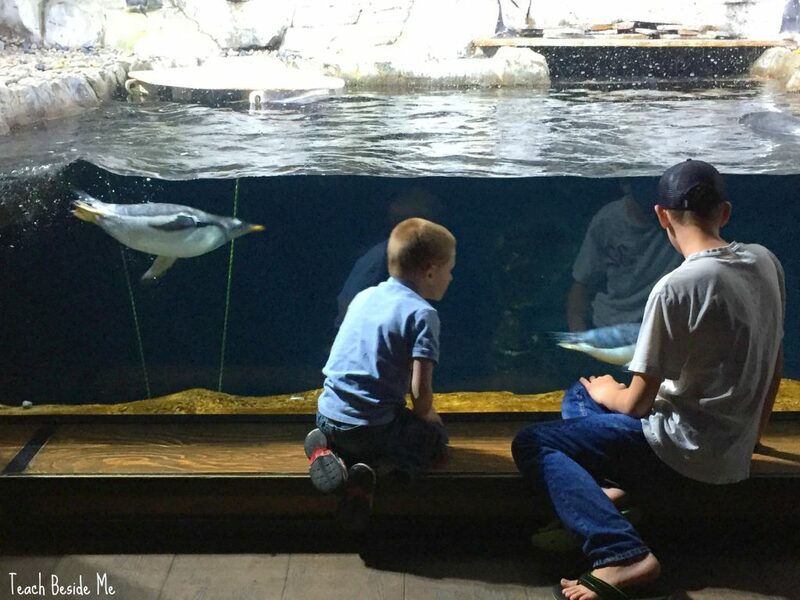 There you can watch them swim, but can also learn about the different varieties of penguins. This part is another favorite of ours! 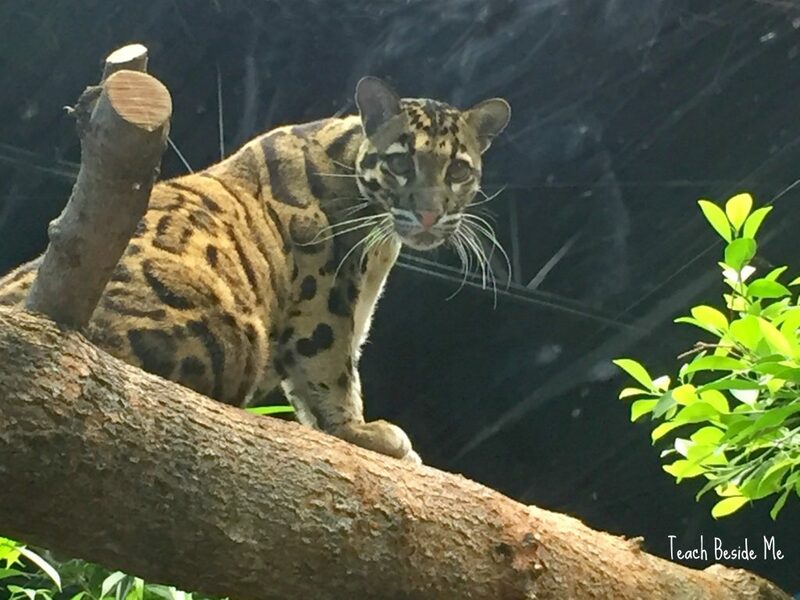 There is an Asia region with all kinds of amazing animals, fish, birds and even a leopard! 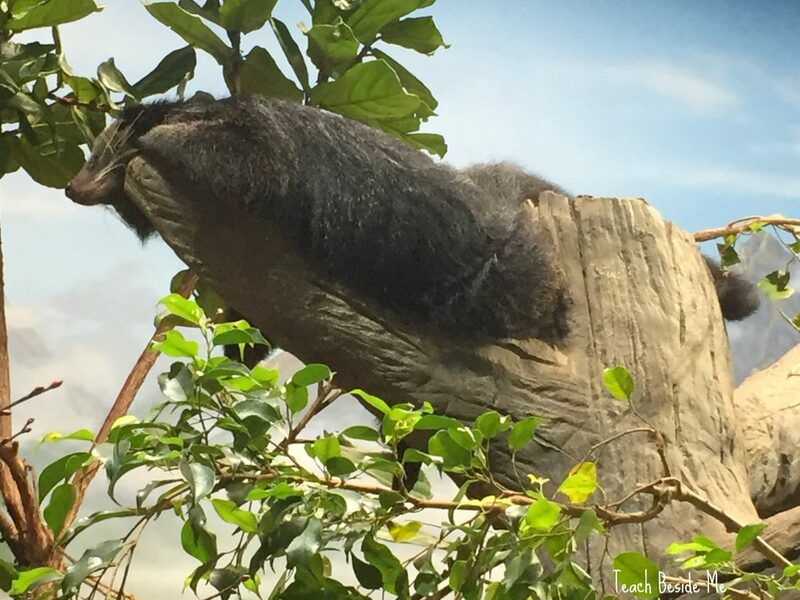 They also have a Binturong, also called the bear cat, that lives natively in Southern Asia. This was new to us! Then there is an ocean region. You can touch starfish and stingrays, you can see all different kinds of amazing ocean creatures. This part is truly spectacular! You walk through a tunnel surrounded by swimming creatures- fish, sharks, turtles, and more! The it ends in a large room where the entire wall is the aquarium and you can watch the largest of the ocean animals swimming around. At the end of it all, there is a full-service cafe with delicious foods (to meet many dietary needs) and a fun gift shop, too! Learn more about the Loveland Living Planet Aquarium. 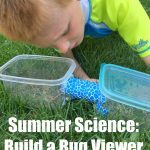 This is a perfect Spring Break activity, Summer or any time you need a great field trip. 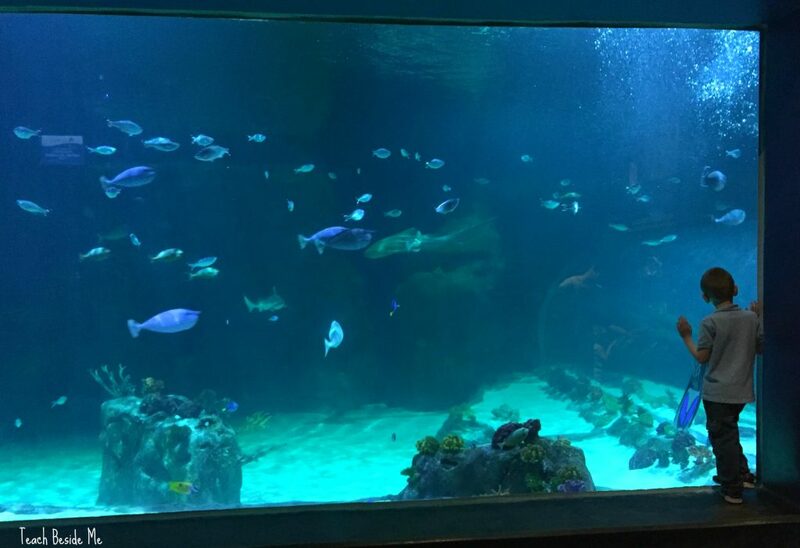 The Aquarium is open daily 10:00 a.m. to 6:00 p.m., and open until 8:00 p.m. on Monday nights. They also have a FAMILY Night on Mondays where you can take $5 off each ticket. Since there are so many different habitats there, I thought it would be great to explore them further with my kids. 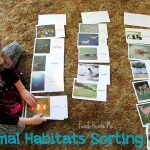 I created this printable habitat sorting mat set that kids can play with and learn about where different animals live around the world. This printable set is so much fun! It has 7 different full-size habitats: Polar, Savannah, Wetlands, Ocean, Desert, Jungle, & Forest. 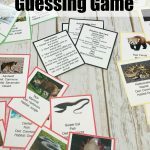 Each set also includes 12 or more animals that live in that habitat. 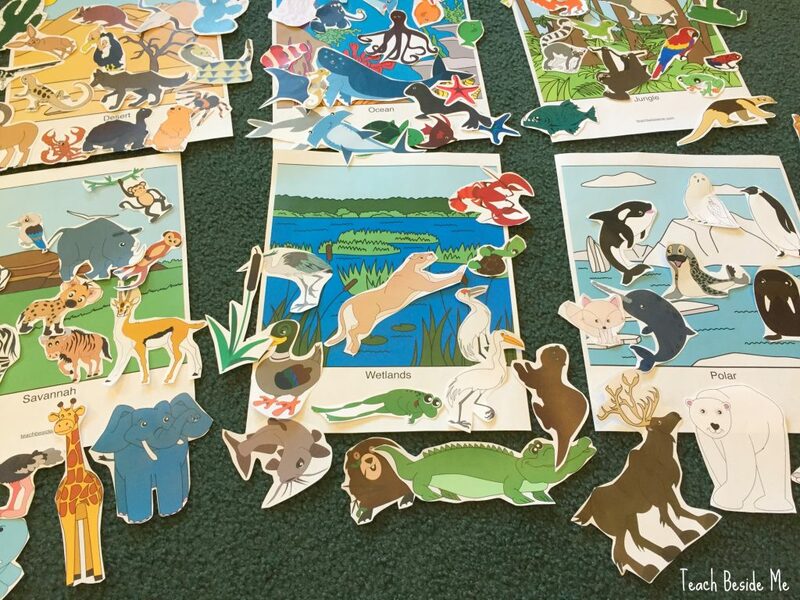 There is a lot of cutting involved, so your kids can help with the animals. Mine loved being involved in the prep work. 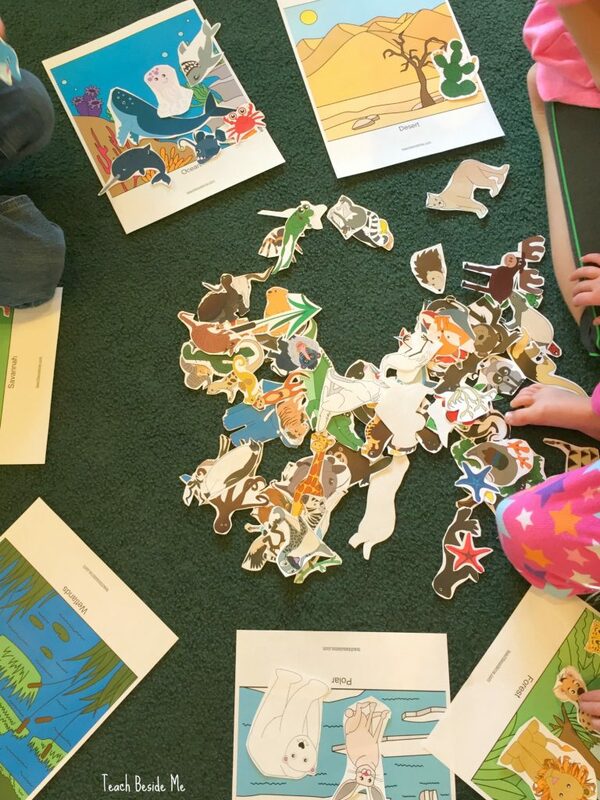 Then, once the animals were all cut, we mixed them up and let the kids sort according to where the animals live. 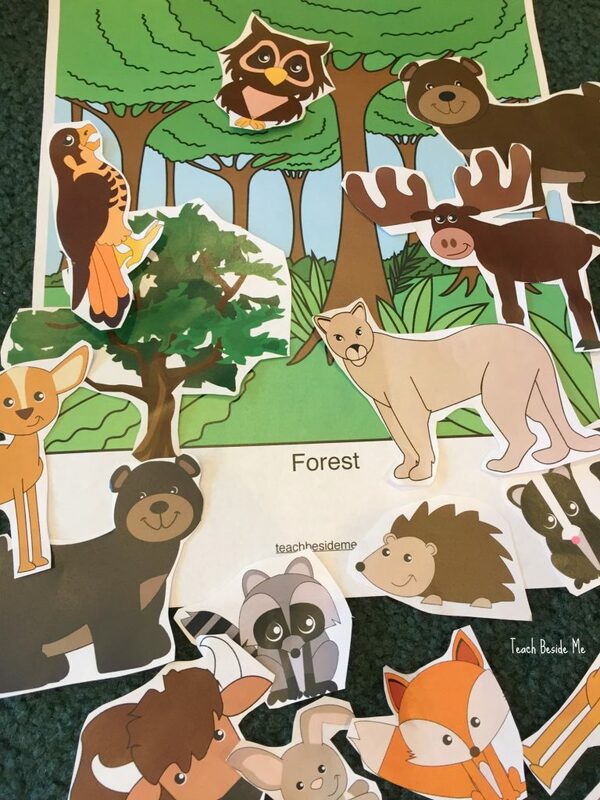 Some animals will overlap in different habitats. 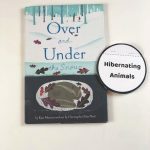 Want a FABULOUS book to learn Animal Habitats? 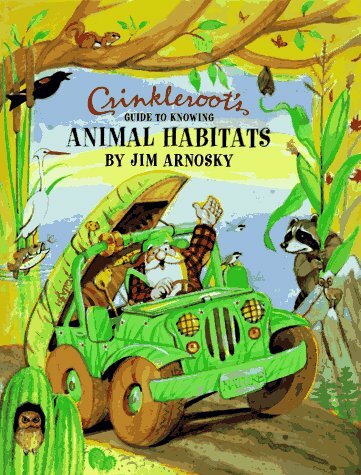 Check out Crinkleroots Guide to Knowing Animal Habitats by Jim Arnosky. We absolutely love these Crinkleroots books. 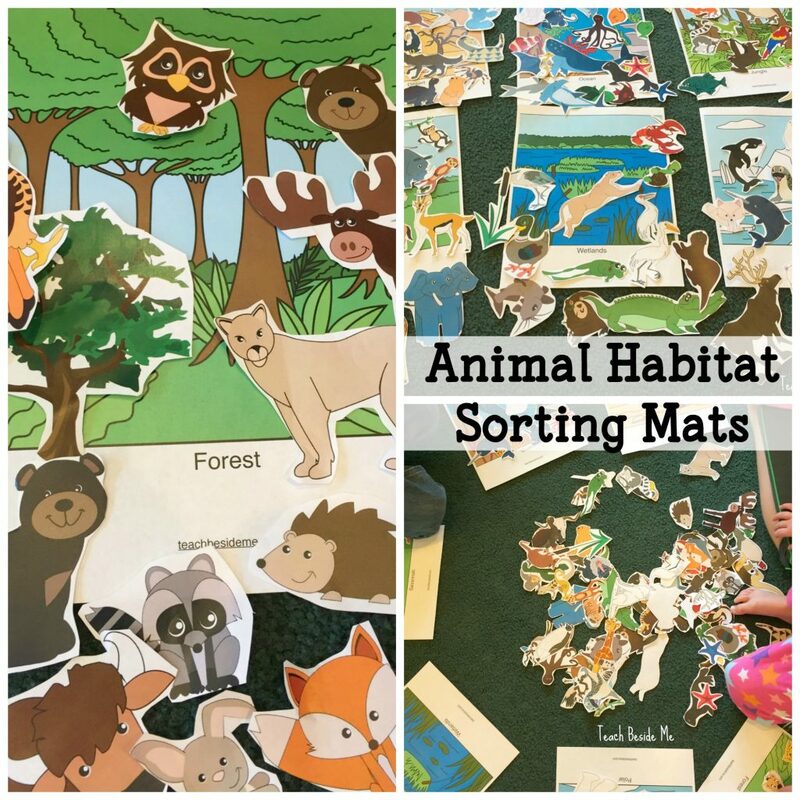 Want to Download the Animal Habitats Sorting Mats? These are available in my shop! OR add them to your cart now. I live in Taiwan. I want to download the file, please!